At Peoples Ford your business is at the heart of ours. We play our part by ensuring that you drive the right Transit and it stays on the road. 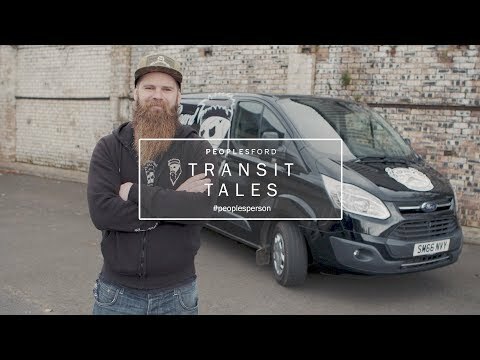 A Ford Transit is more than just a van. It's a colleague that your business can't operate without. 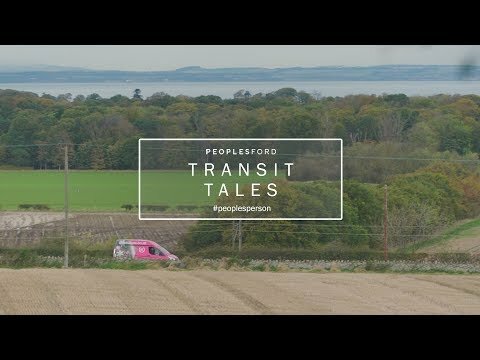 Behind every Transit is a thriving business, behind every business is a great story. 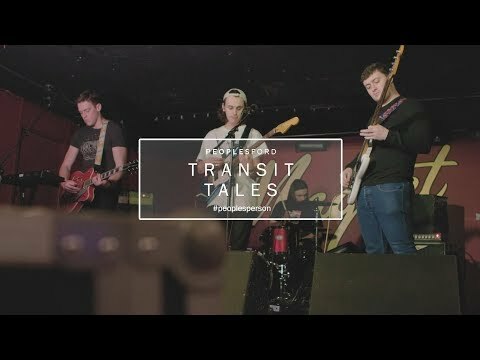 Transit Tales is a way of us sharing the outstanding capabilities of the Transit range and showcase fascinating local businesses which appreciate their Transit as the perfect business partner. There's a Transit for every business and we'd love to show you why it's still the UK's favourite commercial vehicle. Why not arrange a test drive? 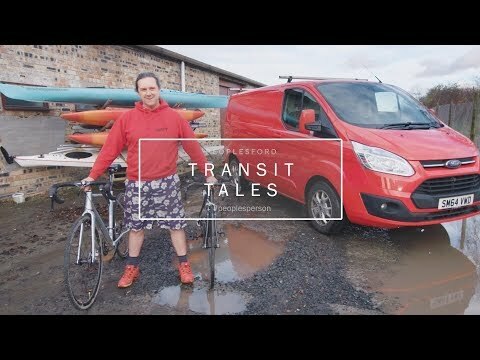 We know it can be difficult to work that round your business day, so we can even bring the Transit to you. Hit Live Chat on the right hand side or the Contact Us button below.